The songs used to introduce each group of similarly formed letters vary in style from hip-hop, to rock, to country and have a catchy tune that makes them fun to listen to. 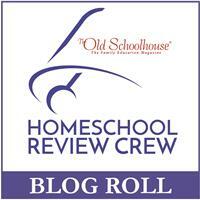 Every time we sat down to do a homeschool handwriting lesson with Jack (6yo), Lily (2) got excited and was dancing and singing along! The program includes a spiral bound workbook printed on high quality paper and access to the music videos online. The workbook includes a story and a coloring page for each lesson and a practice page with color coded guidelines. In the beginning of the book, there is an introduction followed by a “Steps to Success” to help you get the most you can from the program. Then there is a pre-assessment for your child to complete so you have an example to use in order to track their progress as they go. Lessons are short and to the point and there’s enough space for the student to practice each new letter without being overwhelmed. Each lesson took us about ten minutes to complete. I highly recommend using a clear transparency or a dry erase sleeve to allow your child to practice before completing the lesson on the actual workbook page. These are also available on the website for purchase. While my very active kindergartener hates sitting still to write his letters, the way this program is structured made the task less tedious for him. Once we had completed the first few lessons, he began repeating the phrases from the songs from memory while practicing which really took some of the pressure off of me. Normally I spend a lot of time correcting – no this letter starts at the top, make sure you pick up your pencil to cross the t, etc. Instead I could simply say, “What is the song for this letter?” And he would say, “Oh yeah! Big line down and across the middle!” Which was a huge boost to his confidence and helped both of us keep our frustration to a minimum. While handwriting is still not one of his favorite activities, he seemed to put up less of a fight than he had with our previous program, so I would call that a WIN! If you have a child who really loves music (mine can take it or leave it depending on the day), Rhythm & Writing would be a wonderful choice for you. 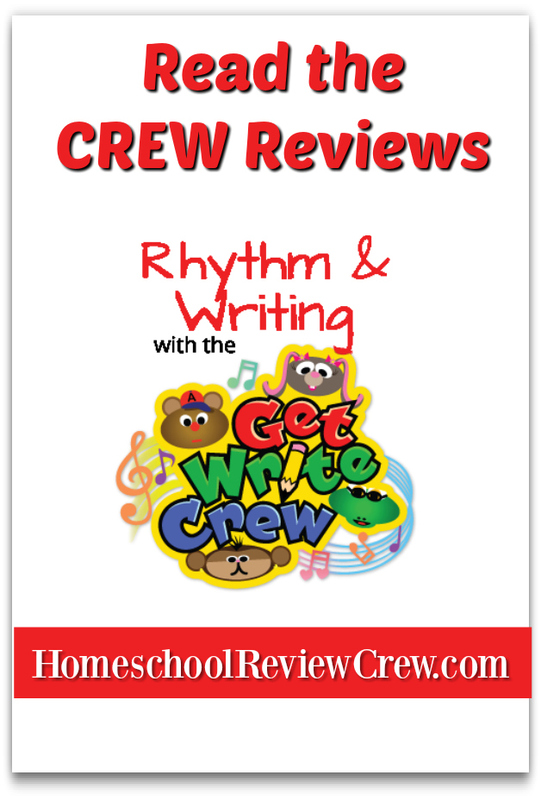 Make sure you head on over to the crew blog to read more reviews of Rhythm & Writing with the Get Write Crew!